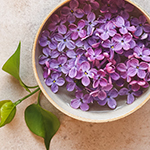 You’ve probably heard that soaking in a bath with Epsom salts deeply relaxes the body, but do you know why? It’s the magnesium in those salts! Magnesium is the relaxation mineral, responsible for over 600 critical processes in the body, including helping the muscles relax. So, it makes sense why soaking in a bath with this mineral is so calming. 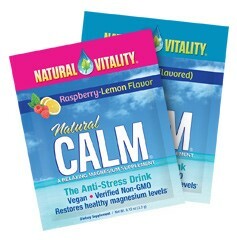 Natural Vitality’s Natural Calm Bath is a unique combination of premium Natural Calm® magnesium and pristine Brazilian gourmet sea salt. Unlike other bath products, all Natural Calm Bath’s components are food grade. So, you are giving your skin a product of unparalleled quality with only the purest of elements for your bath.